GO INTO THE DRAW TO WIN! WIN a shopping spree thanks to Melbourne City Hyundai! 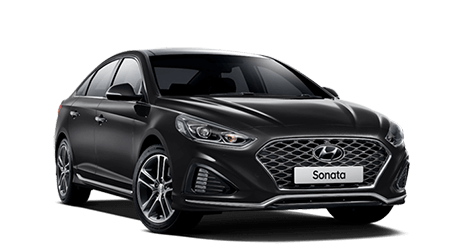 DFO South Wharf is a convenient 5 minute walk from Melbourne City Hyundai, so you can also shop whilst your car is in for its service with us. Book a service online by clicking here or contact our friendly team on 03 9921 9900 for more information. *Entries valid from Friday 1st March to 5pm Tuesday 30th April 2019 to anyone who books and completes a service at Melbourne City Hyundai. Giveaway Product will be a 1 x Voucher for DFO South Wharf to the value of $250.00. Maximum of 1 entry. Entrants must be over 18 years old and Victorian residents. Winner will be contacted directly via email or telephone within 28 days of the closing date. If the winner cannot be contacted or do not claim the prize within 14 days of notification, we reserve the right to withdraw the prize from the winner and pick a replacement winner. Winner may have to arrange collection of their prize from Melbourne City Hyundai, 37-39 Brady St, South Melbourne VIC 3205. Prizes cannot be transferred, exchanged or redeemed for cash. 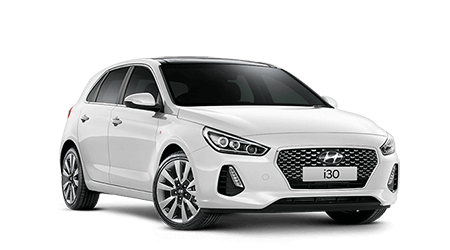 Should an entrant’s contact details change during the promotional period, it is the entrant’s responsibility to notify Melbourne City Hyundai. A request to access or modify any information provided in an entry should be directed to the dealership. Winner to give permission to announce their personal name for social media post with a photo if applicable. 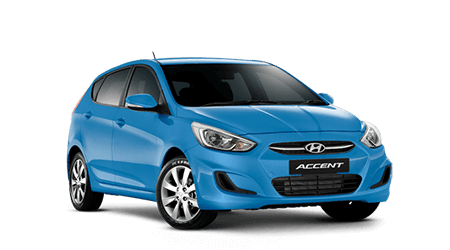 Entrants automatically enter this giveaway by completing their service at Melbourne City Hyundai.